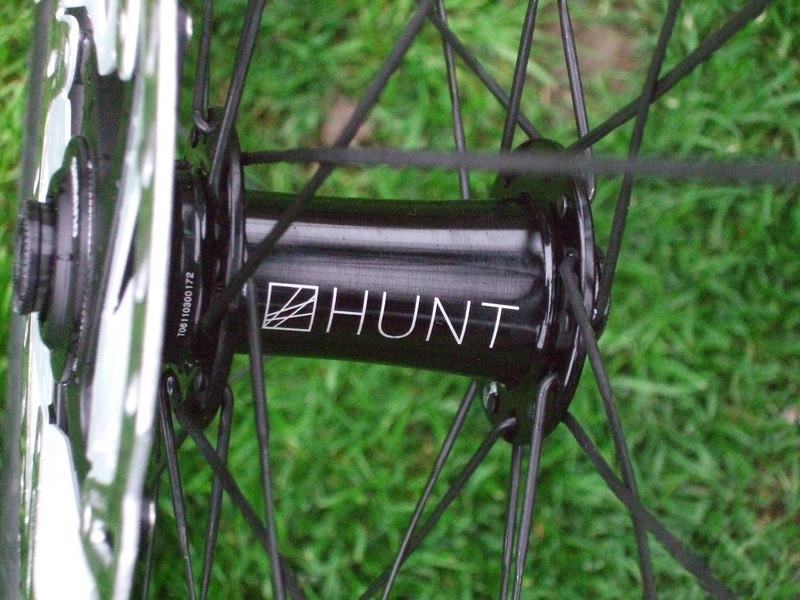 Brighton based Hunt Bike Wheels have been around for a few years now. They have been steadily building a reputation for great value wheels with a race pedigree. 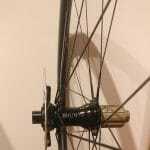 Josh Ibbett for example, has been hammering out 1,000s of miles on Hunt wheels with wins in the Transcontinental Race and Italy Divide already under his belt. 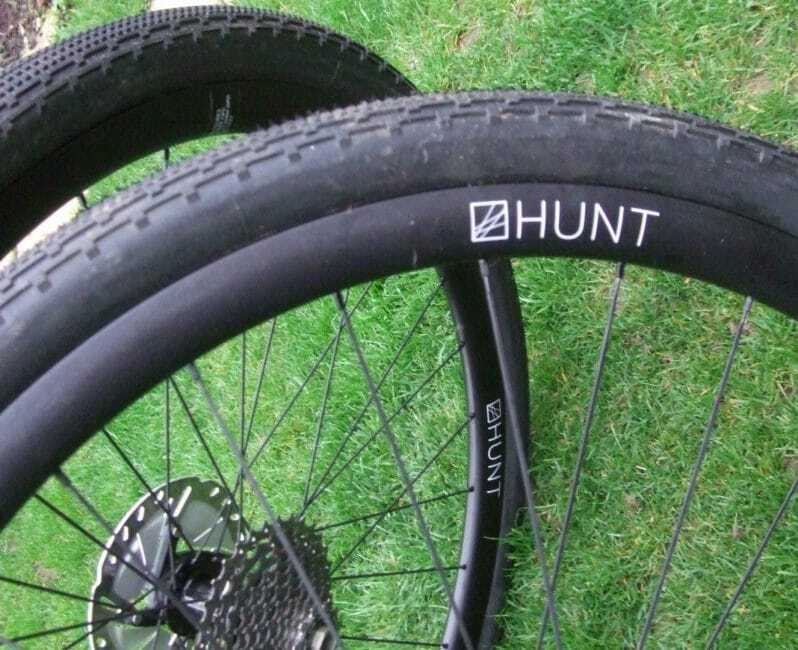 The latest from Hunt is the 30 Carbon Gravel wheelset. Designed specifically for gravel and adventure riding. 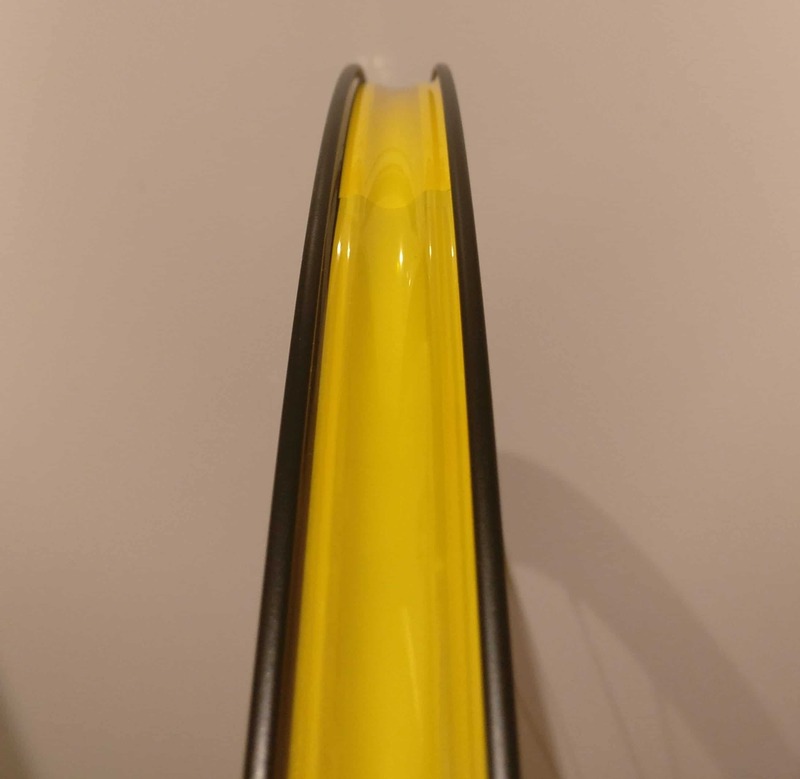 The disc specific carbon rims are 30mm deep. The profile is rounded and aero, giving the wheels a purposeful look. The understated Hunt decals, applied under clear-coat, give the impression of quality. We weighed the wheels straight out of the box with the factory fitted, tubeless, rim tape. The front wheel weighed 673g and the rear 795g. 1,468 for the pair – pretty reasonable by any standards. The rim and wheel assembly is all carried out in Taiwan. The spokes are Pillar XTRA bladed spokes (28 front and rear) with, Hunt branded, Novatec hubs to keep costs down. 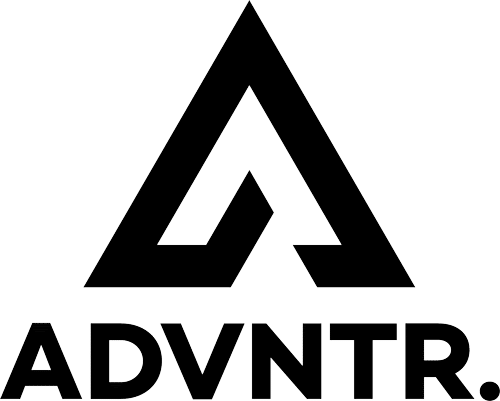 We’ve never had any bad experiences with Novatec, they are a reliable hub with a readily available spares (that Hunt keep a stock of in the UK). Sure, they’ll never match Chris King or Hope, but they are reliable and easy to service. The service life of the hubs should hopefully be extended by the selection of quality EZO bearings and additional “4Season” bearing shields to keep out the muck and filth. 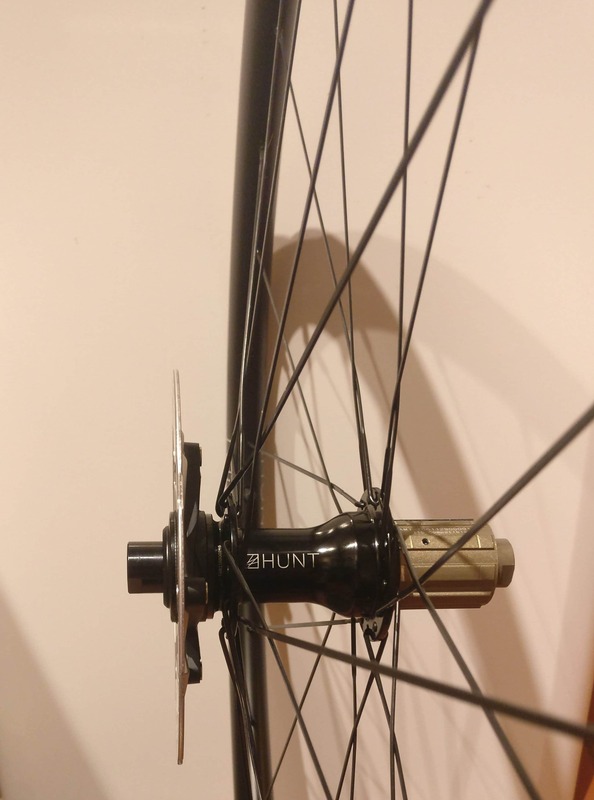 Hunt supply a couple of spare spokes with the wheelset. Pillar are not a brand you are likely to find in stock at your local UK bikes shop. 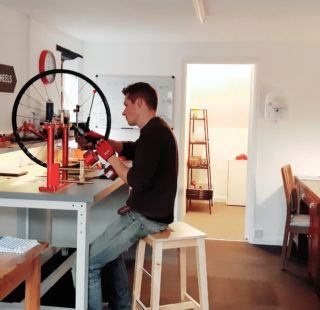 You could use replacement bladed spokes by DT Swiss, Sapim etc without issue. 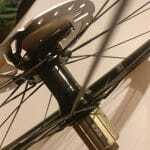 Hunt have chosen the Shimano centre-lock system for mounting the disc rotors. A sensible choice I feel, having had the stress of drilling out a seized disc bolt on another set of wheels. 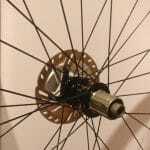 For those of you cursing that you’ll have to buy a new set of disc rotors, hold your horses! 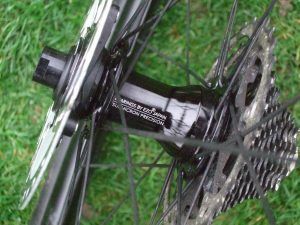 Hunt also supply a pair of 6-bolt adaptors with each wheelset. 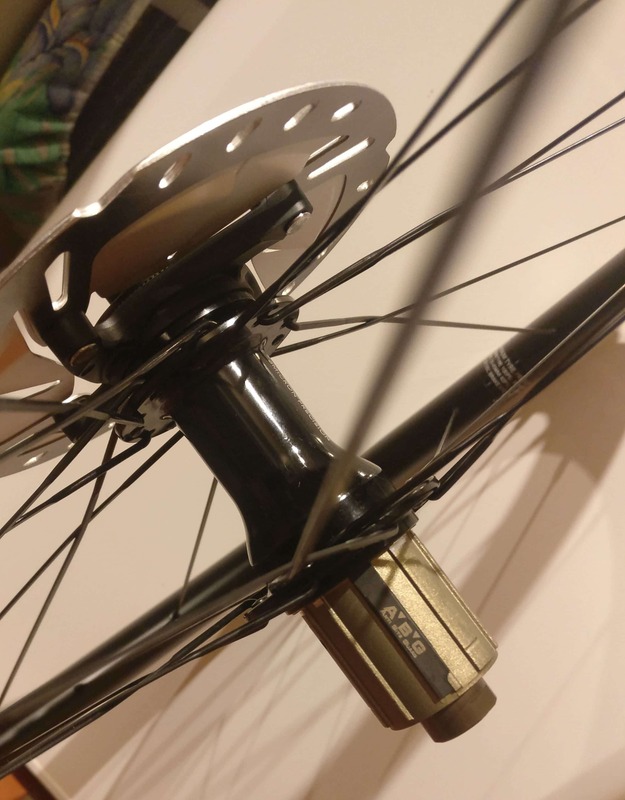 Admittedly, using adaptors is going to add extra weight to the tune of 50g per wheel, so if that worries you, invest in some new centre-lock rotors. This set of Hunt wheels instantly found their way onto my Mason Bokeh, which has already had more sets of wheels than most F1 cars see in a season. As Mason and Hunt have collaborated together on a number of adventure bike projects, it was also a no-brainer really. If this review was on style alone, the 30Carbon Gravel wheelset would already have scored a 10. After our nightmare experience of fitting tyres to the ‘homebrew’ carbon wheels, I expected a repeat performance with the Hunt 30Carbons. 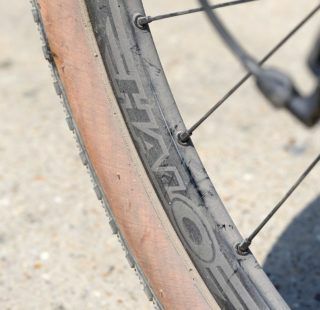 Taiwanese carbon rims, 21mm diameter… Sounds familiar though Hunt do mention their “H-Lock” tubeless-ready rim bed profile, which promises to lock the tyre beads more securely in place once the tyre has seated. Apparently it makes for easy tyre installation. Fingers crossed. And surprisingly, it does. Fitting a pair of 700c 43mm Panaracer Gravel King SK tyres to the rims was one of the simplest tyre fitting experiences I’ve ever had. 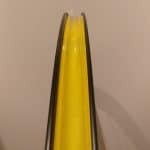 Even better, I didn’t even have to reach for any fancy tubeless inflators like the Specialized Air Tool Blast. Just a few quick repeated bursts from a normal track pump was all it took to get the tyres firmly seated. Impressive. 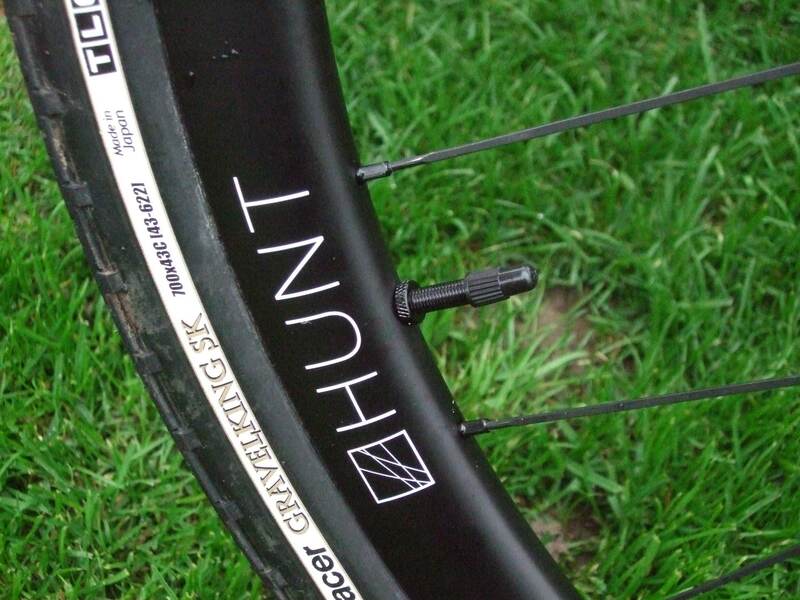 The relatively low weight of the Hunt 30Carbon Gravel wheels translates to great acceleration. They get up to speed with very little effort and maintain momentum well. The deep section, paired with a big tyre, makes them susceptible to crosswinds when passing gaps in hedgerows. Aero benefits usually kick in when you hit 23mph or so. 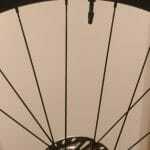 At normal off road or bike packing speeds, any aero effect will be negligible. They will however, make your bike look good outside the cafe. So, on the road they behave like a road rim with a fat tyre – I mean that in positive way. Slip on some slicks and these wheels could easily perform as a great set of hoops on a disc braked road bike. Off road and the positives keep on coming. 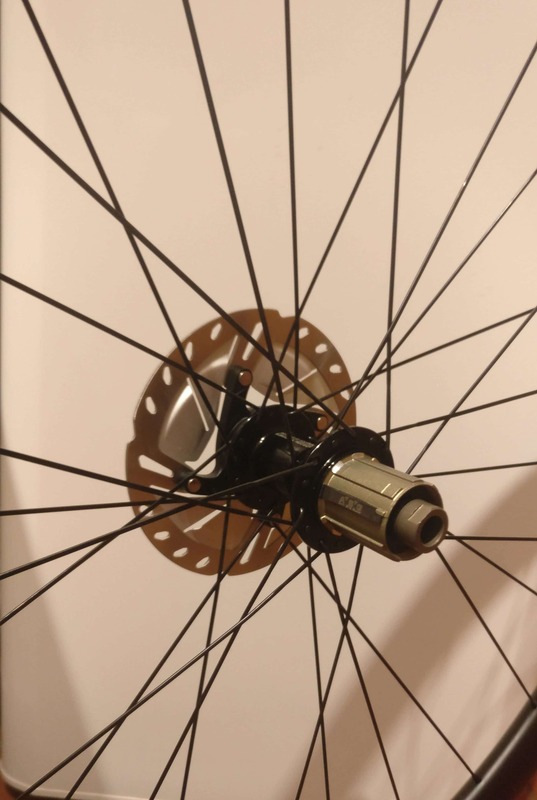 These are not just a road specific wheelset with a beefed up spoke count. They can be pushed into terrain much more challenging than the Gravel moniker might suggest. They excelled bouncing around my local trail centre, pinging off rocks, clearing (admittedly) small jumps and generally bothering folks on MTBs, who were frankly getting in the way. Pushing hard into corners and generally behaving as if I was on an XC bike, I didn’t notice any flex, even with ‘out of the saddle’ efforts. 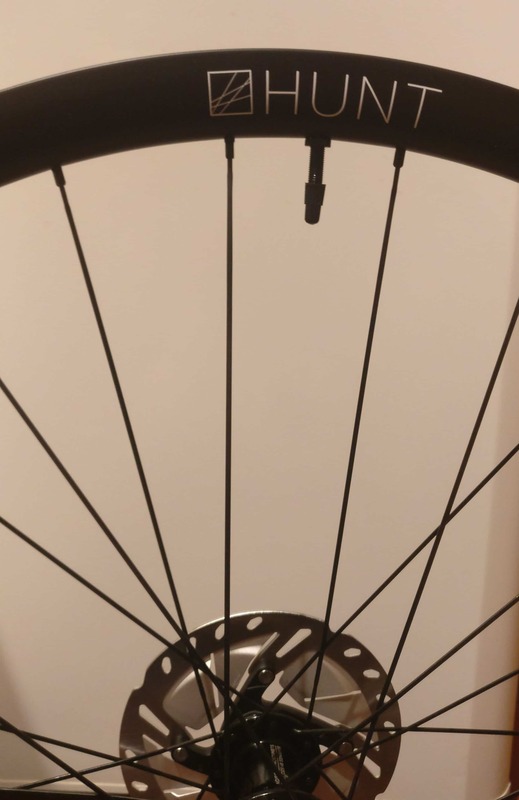 They are stiff, as you’d expect from carbon rims, but you won’t need new fillings after riding them. 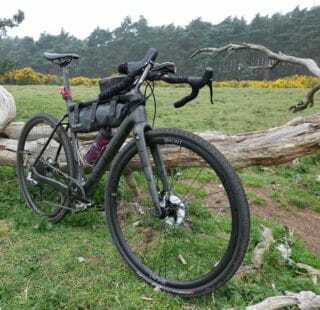 Even with the aforementioned trail antics, for the duration of the review, the Hunt 30Carbon Gravel wheels stayed perfectly true. Testament to the quality of those Taiwanese wheel builders if any was needed. Hunt have a 115kg rider weight limit on the 30Carbon wheelset. If you are packing a few extra pounds or more importantly, are considering going off on some bikepacking adventures, you will need to be cautious of that weight limit and pack/diet accordingly! If you are concerned about being close to the limit, have a word with the folk at Hunt. With reference to those ‘homebrew’ wheels again. 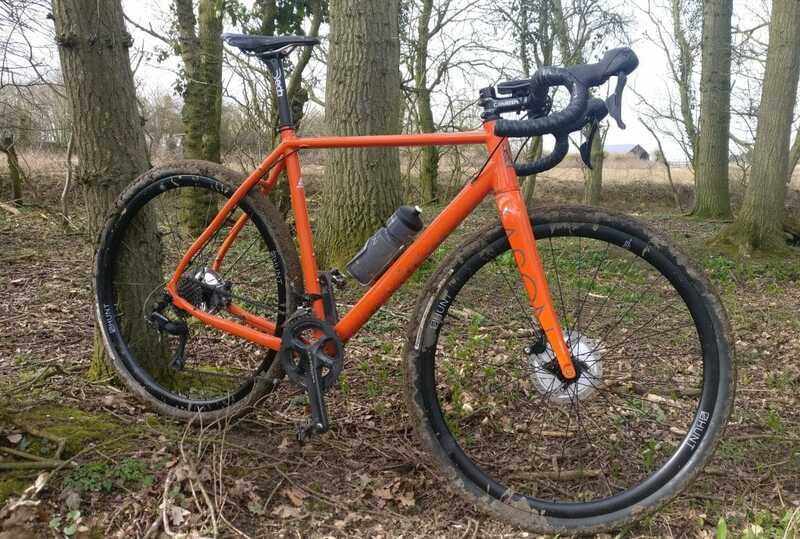 What I really wanted was a lightweight, easily maintained, set of wheels that wouldn’t give me a nightmare if it all went wrong in the middle of nowhere. When the inevitable flat tyre does happen, I want to be confident that fitting a tube will be as easy as possible. The ease of mounting tyres persuaded me that my search was over. This fiction continued until I tried to get the tyres off. Let’s just say it was far from ideal and not a situation I’d like to find myself in out on a ride, far from home. The Panaracers were seriously reluctant to part company with the rims. In the end I had to resort to some evil, steel, tyre levers after my set of reinforced plastic Park Tool levers snapped during battle. Different tyre brands do work better with the Hunt rims however. 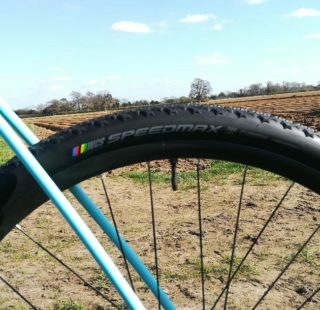 A well used set of WTB Riddler 45c tyres went on and off with relative ease, so too a pair of 38c Specialized Trigger Pro’s. My thinking here is that the older the tyre, the looser or more stretched the tyre bead becomes and so, easier to manipulate. ADVNTR does have some new tyres coming in for test, so we’ll give them a shot on the Hunt rims and see how they fair! I’ve had similar feedback from other users so I’m not alone here. If you get a flat on these wheels, breaking the bead will be a challenge. You may end up walking to the nearest bike shop. Considering how well these wheels ride, this is a shame. 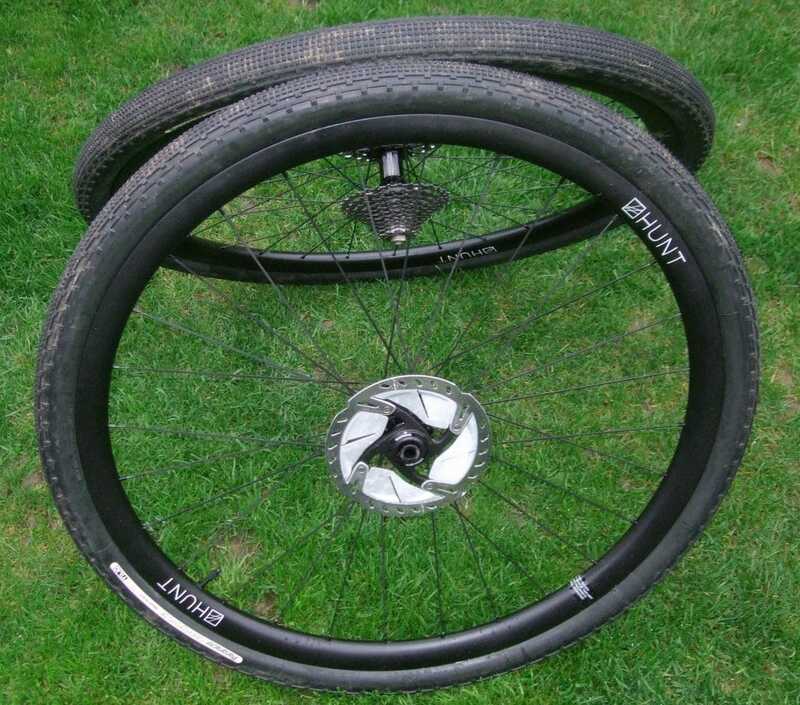 Maybe these trendy wide rims are not be the best idea for folks who are planning to ride way off-grid. ‘Skinnier’ rims such as Stans Grails have never proved a problem for us. 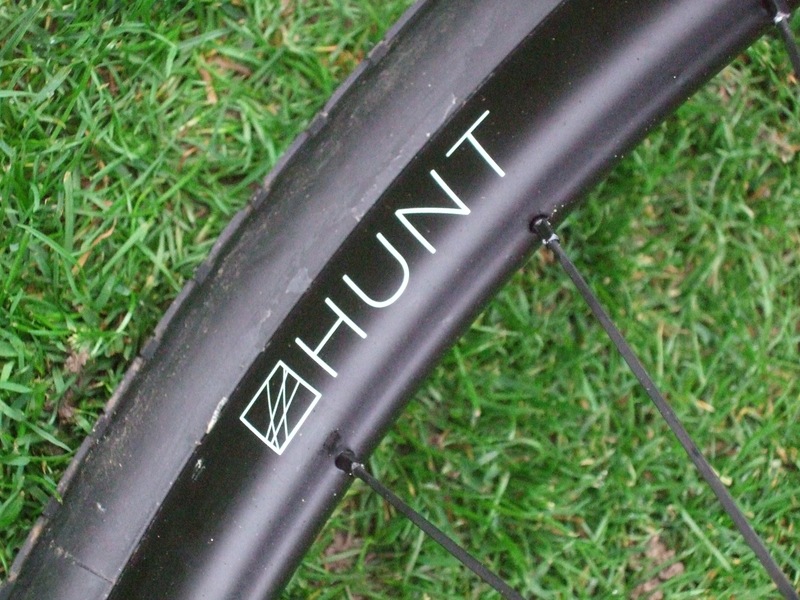 The Hunt 30Carbon Gravel Disc wheelset is well-built, light and fast. Ideal for adventures that’ll take you much further off-road than a gravel track. They will also double up as an excellent set of road rims. 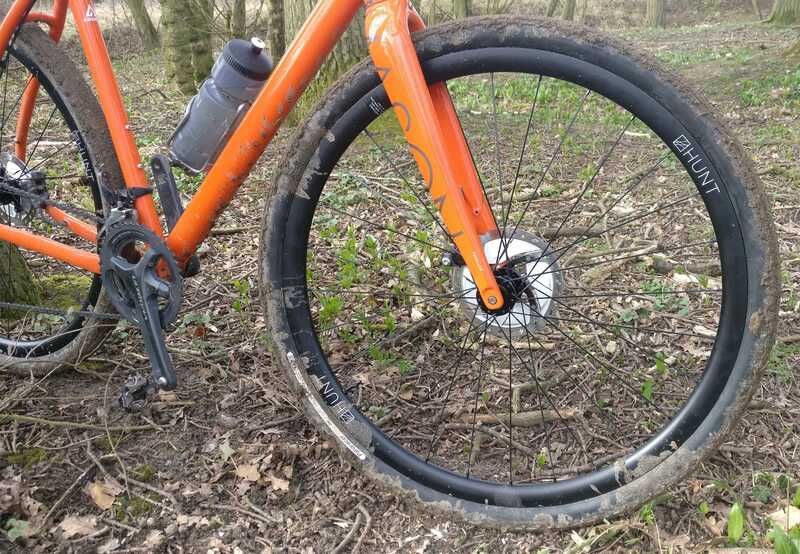 Tubeless setup is nice and easy but some tyres do not play nicely when it comes to removing them from the rim. Although compromised to an extent, for the price, you will struggle to find a better package. 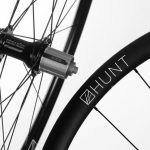 The Hunt 30 Carbon wheelset is an impressively light and fast set of wheels that undercuts the price point of many premium wheel brands. 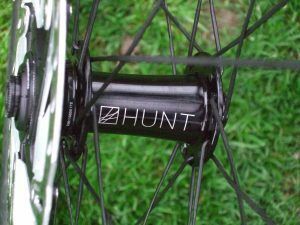 Hunt may be a small player, but as a wheel package go, these pack a punch.